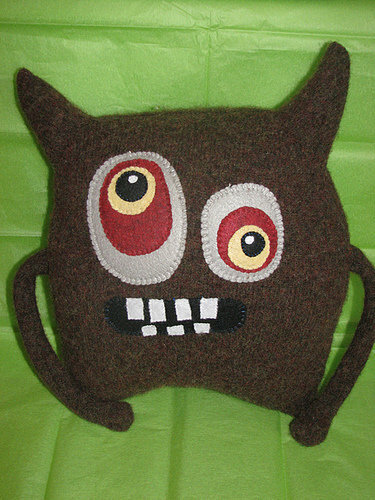 Belua Designs may be evolving and making beautiful pillows and scarves and but we don't care! 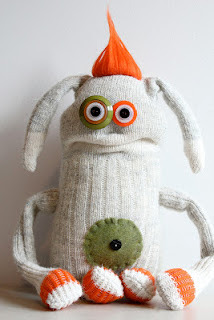 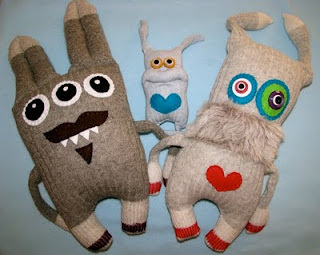 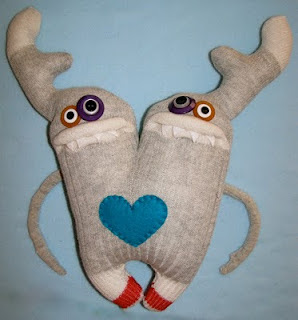 We love their MONSTERS!! 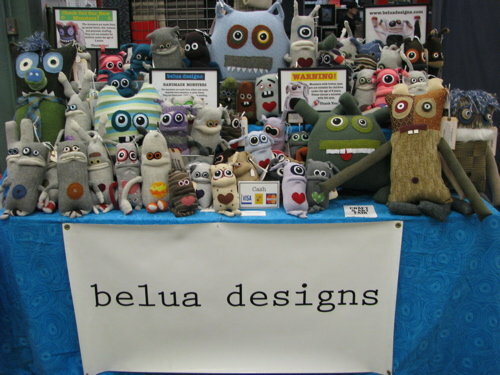 Follow Belua Designs on Facebook or BeluaDesigns.com and if you are local, go see them at the Old Strathcona Farmers Market in Edmonton, Alberta.